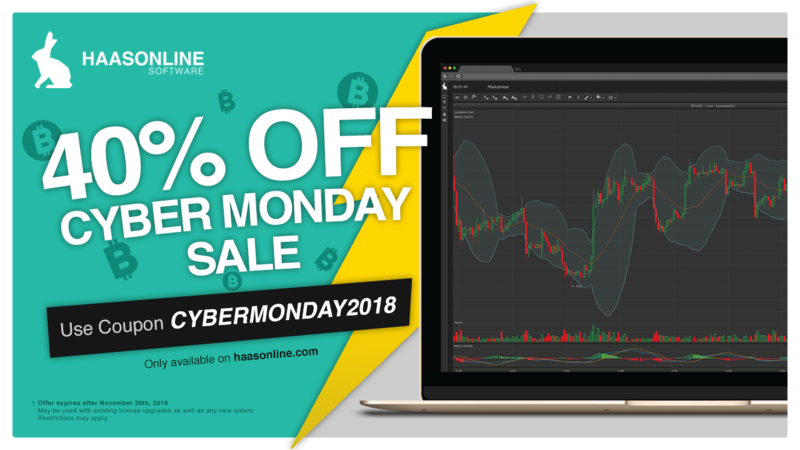 Use coupon code CYBERMONDAY2018 at checkout. Offer valid until November 30th, 2018, some restrictions may apply. *Prices may vary, see final price at checkout. Advertised price rounded for ease of legibility. Not only does our crypto trade platform include industry leading trade bots, but robust supporting features that will take your trading strategies to the next level. Check out our YouTube channel for all our high-quality videos. Implementing a successful trading strategy is no easy task, so don’t go alone. If you have questions or simply want to give back to the community head on over to our Discord community server.